Earn 2745 loyalty points when you order this item. 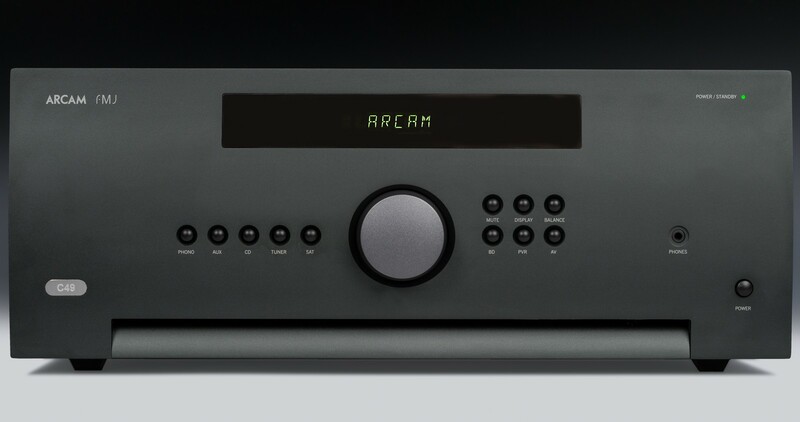 Arcam's extensive experience and knowledge of audio engineering manifests itself in the Arcam C49 pre-amplifier. 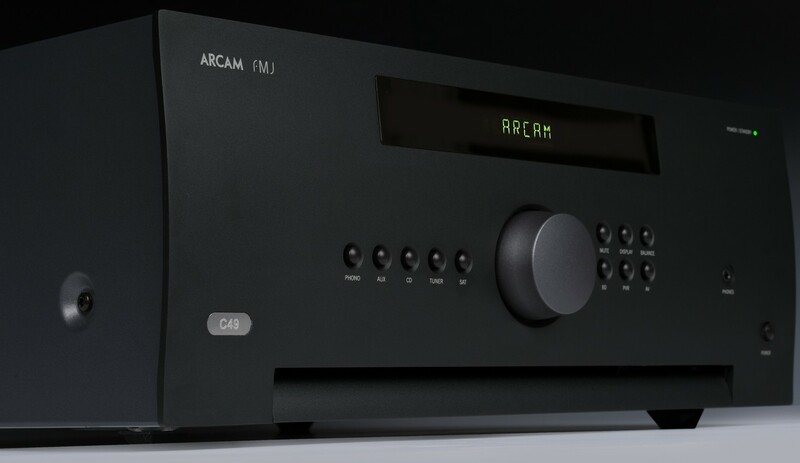 It incorporates everything they have learnt in almost 40 years for a pre-amplifier that promises to set new standards and deliver leading sound quality for the best possible reproduction of your music. 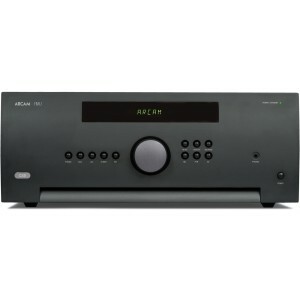 An ideal match for the Arcam P49 or any other capable power amplifier. The C49 features dual mono volume controls and a balanced signal path all the way though the product together with distortion nulling input multiplexers. Rest assured you will be hearing the music just as the artist intended. 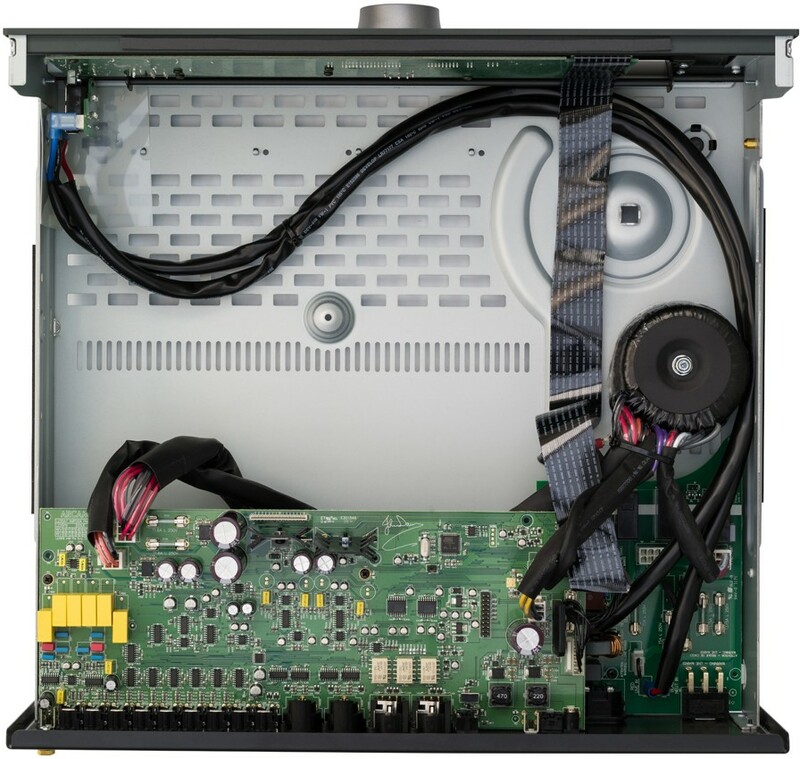 There have been great strides made in improving audio sources and loudspeakers in recent years and the time is right to match them in the field of amplifier design. This ground breaking pre-amplifier is a must audition product for music lovers.